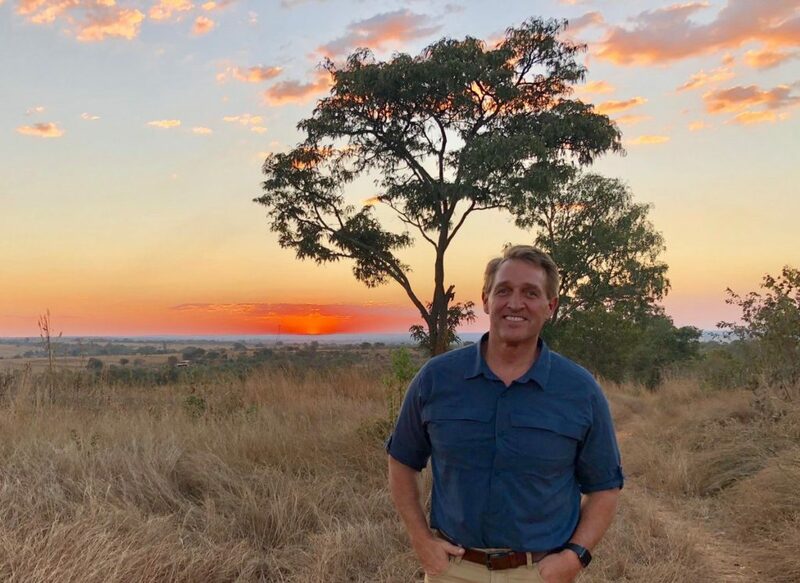 I’m not sure – with the U.S. Senate still in session and lots of “Make America Great Again” stuff undone – why Arizona Republican Sen. Jeff “Never Trump” Flake was in Zimbabwe “observing” that country’s presidential election this week. But it sure didn’t turn out the way he planned. It doesn’t get any better than that, huh? Could someone please hand Sen. Flake a towel to wipe that egg off his face.